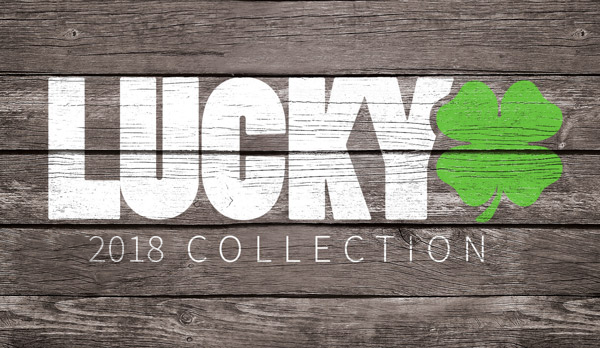 On March 1st Lucky Scooters launches the Lucky Insider. On this site Pro Scooter riders will have great access to Lucky Scooters Pro riders as well as great video and downloadable content. Access to the site is free so make sure to sign up!